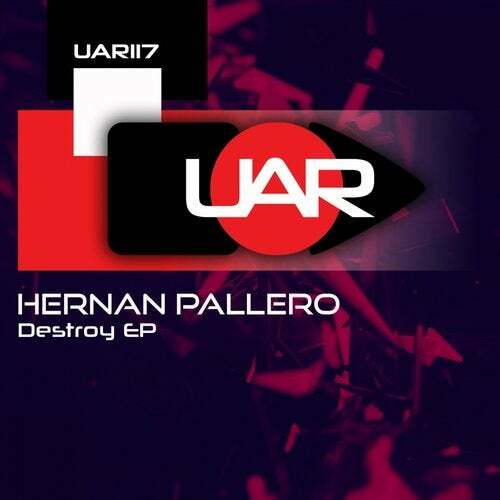 New UAR release is here and Hernan Pallero brings greta ep full of groove. Be sure to check this ! !